Come and get a taste of what it’s like to be a a part of these top-class specialised wind ensembles. If you are unable to attend this event, but wish to apply for the county ensembles, then please visit our website and navigate to the County Ensembles page where you will find the application form for 2018-19. 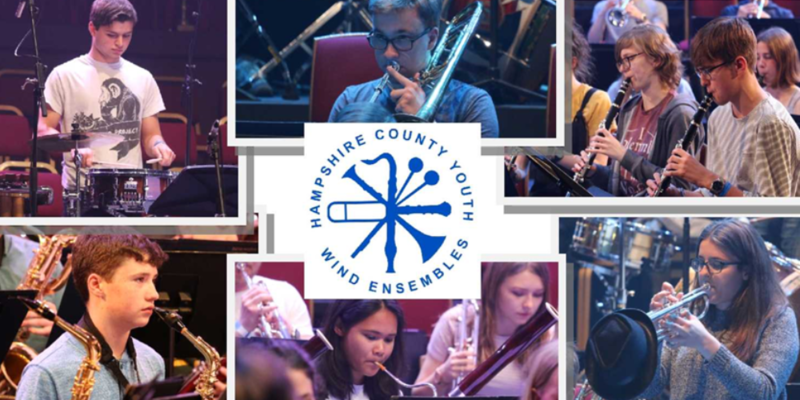 To learn more about these ensembles, please visit the Hampshire County Youth Wind Ensembles website.